The next Average Guy Giveaway begins November 29th and ends December 13th. 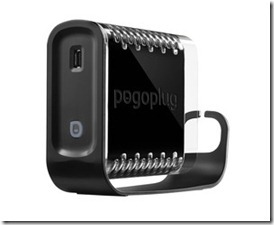 We are giving away a Pogoplug Classic File Sharing Device to one lucky fan. Pogoplug is a multimedia sharing device that lets you connect any external hard drive and then access & share your content over the internet / 4 x USB 2.0. It is a multimedia sharing device that lets you connect any external hard drive and then access and share your content over the internet. 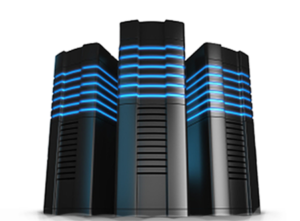 Installation takes less than 60 seconds and there are no monthly fees. Access all your files, anywhere you need them – Quickly access and download all of the files on your Pogoplug from any computer, Web browser, mobile device or tablet. Share large files with friends and colleagues – Share large files and folders instantly, without uploading. Your friends, colleagues or customers will be able to instantly access any files you share with them. Pogoplug makes sharing a snap! See a shared video for yourself. Securely back up your important data – Pogoplug gives you a safe place to store all of your files using your existing storage. 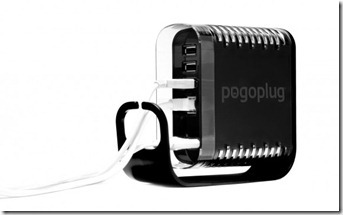 Automatically back up files stored on your computers and mobile devices to your Pogoplug. Unlike many other solutions, Pogoplug works to back you up even when you are outside of your home or office network. Publish to Facebook, Twitter and Google+ with a single click – Pogoplug lets you post your photos and videos to the most popular social sites with a single click. Your friends can watch your videos and view your photo albums instantly. You control your data, not the social networks. Stream your media anytime, anywhere – Stream your media to any device, including your smartphone, tablet and computer. Watch all of your movies, view all your photos and listen to all your music wherever you are. No fees, no limits – Pogoplug devices give you unlimited cloud storage from the security of your home or office for a one-time fee. Here is how you win! You can earn points by doing any of the following: First Sign-in Below! Tweet about the giveaway (1 point PER DAY possible) - Win a @Pogoplug Classic from @TheAverageGuyTV. Enter at http://theAverageGuy.tv and backup and share all your stuff! Giveaway ends December 12th so we have to get it to you before Christmas! The winning entry will be announced live on the podcast Thursday night December 13th.